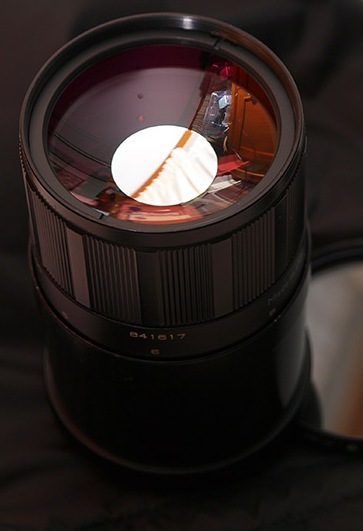 The lens isб═used for photographing remote objects, inaccessible parts of terrain, architectural details, sports competitions, animals and birds in general ideal for photo hunting. 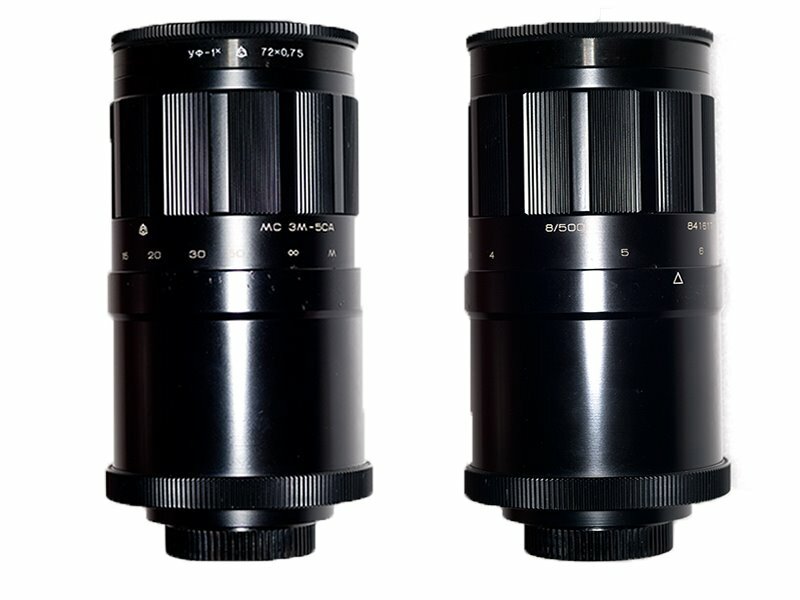 You may use the lens as Hand Telescope if you purchaseб═Tourist-FL (an eyepiece attachment). 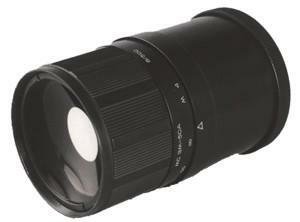 You may also use the lens for Astrophotography if you purchase TKL-2 teleconverter. The set increases the focal length to 1000mm. 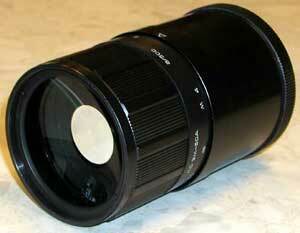 You can fit and use this photo lens with your photo camera procuring the special adapter to M42 mount. There are adapters for following photo cameras: Canon EOS, Canon FD, YashicaFR/Contax, Minolta AF, Minolta MD, Nikon, Nikon (with lens), Olympus OM, Olympus 4/3. See also full list of adapters. If your camera is out of this list, please let us know and we find a special adapter for you.